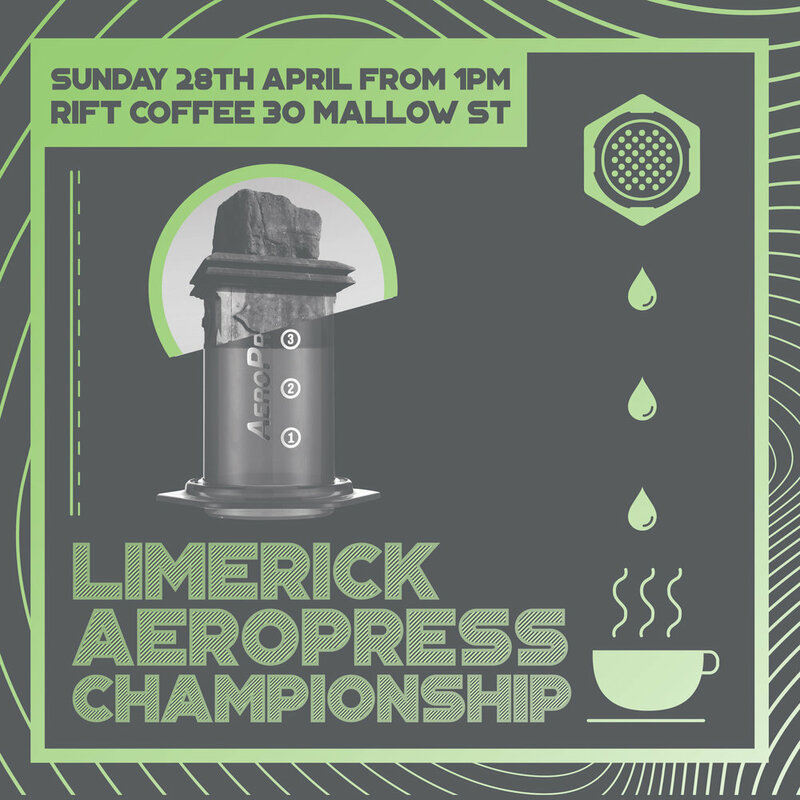 The time is upon us to get prepared for the great Limerick aeropress championship. This event is open to everyone – friends, customers, consumers & professionals. Attendance is free of charge, there will be beers & good times for all. To compete there is a fee of €15 per competitor. We will cap competitors to 24. Each competitor will be given 250g of whole bean practise coffee at least 1 week before competing, there will be coffee available on the day to use. All information regarding competition format, what to bring & rules are available to download here. We focus on low intervention wines that are are delicious, interesting & full of life. We rotate wines often showcasing different styles, regions & producers & favour wines that are inherently smashable. We have a small snack menu available. We currently are opening only on Fridays from 6pm.